As part of its “Summergarden: New Music for New York” series, the museum showcases new music on Sunday evenings, with a special emphasis on jazz and classical. The rare opportunity to hear live, NYC-quality music in an intimate outdoor setting, Summergarden has been a beloved NYC tradition for almost 50 years. The show is free and first-come, first-served. 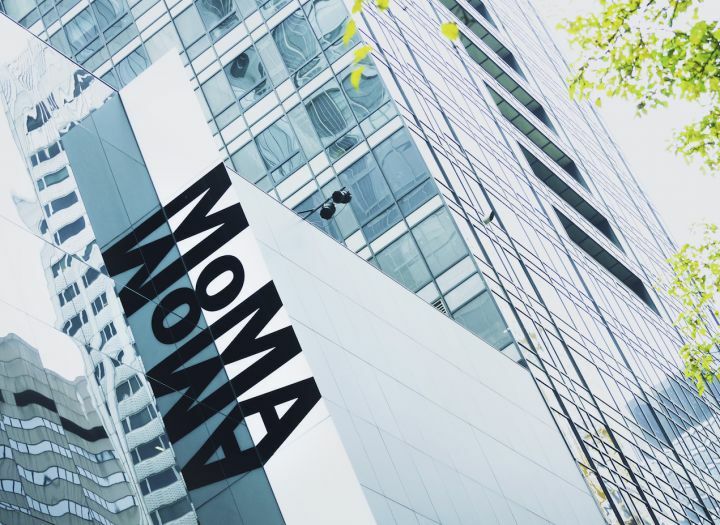 For more information, visit the MoMA’s Summergarden website.